Though drinking from a copper mug occasionally may not lead to any severe symptoms as in the case of long-term copper exposure, it is crucial to have a clear idea of the amount of copper you need on a daily basis. When talking about copper toxicity you also need to keep in mind if you are using a copper cookware and if the water you consume travels through copper pipes or not. These small factors may add up to the amount of copper in your body and make things worse. Some researchers also believe that excess copper may also be a hidden cause of dementia. So for those who have copper pipes in their house, they might need to get it checked for an excessive amount of copper. 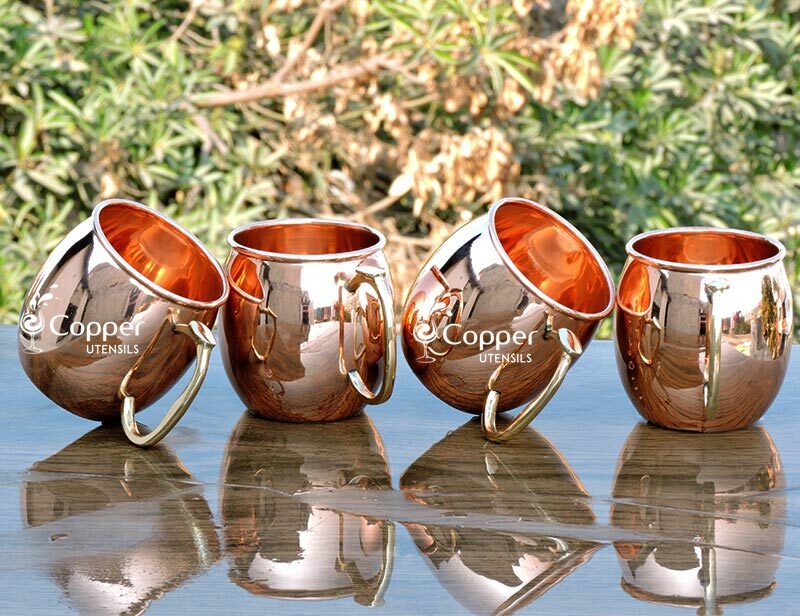 Those who love to drink their Moscow mule in pure copper mug only, you need not worry, as you can still enjoy your Moscow mule in copper mugs. 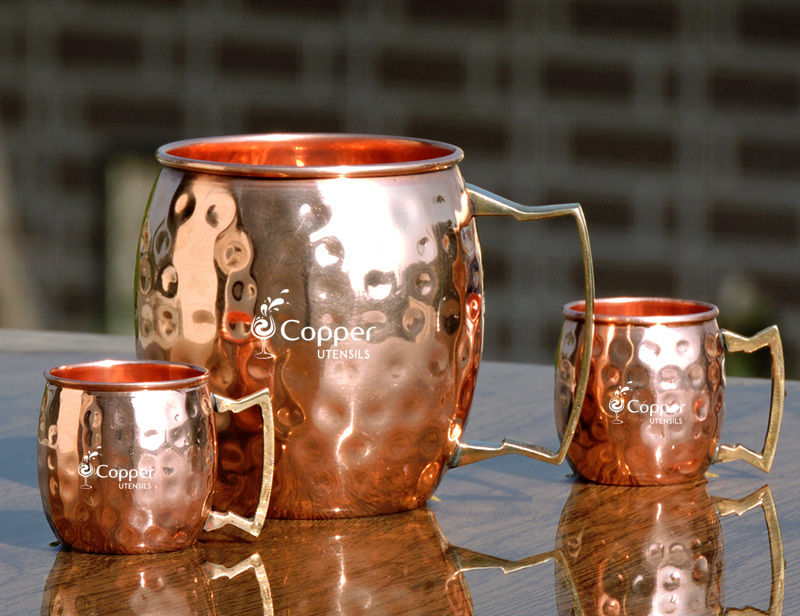 All you need to do is make sure that the copper mug in which you are getting served has a nickel or stainless lining on the inside.